Save the Mother, Save her Child (SMSC) is a community ministry of EvanTell. For about seven years we’ve been working beside the staffs and volunteers of faith-based pregnancy centers as they minister to women and men facing unexpected pregnancy. Every family facing unexpected pregnancy needs to find a Safe Place to consider all the decisions they face. They need a place where they will get wholesome, truthful help. They need a place where no one will profit from their misery! They need trustworthy counsel. They need information not tainted by the profit motive of the culture. They need serious answers to serious questions that will set their course for the rest of their lives. They need people who will look at them like a whole person – a multi-dimensional person. They need a safe place. 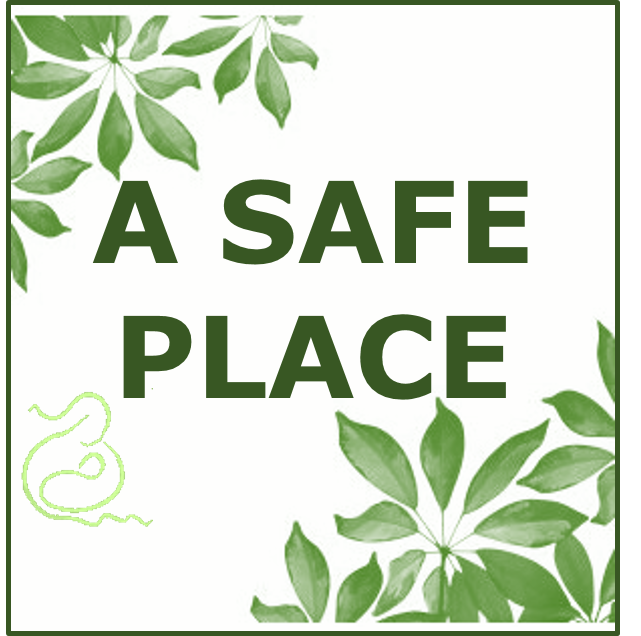 SMSC knows where those safe places are. We have worked with over 700 pregnancy centers and clinics where a woman, or couple, or entire family, can get help with the physical, emotional, spiritual, and practical needs they have. She’ll know as soon as she walks in the door that she has found a SAFE PLACE – a place where no one will charge her a penny for the services she receives. .
Our specialty is the spiritual aspect of life – the spiritual journey where so much of a person’s worldview is formed. We teach people to listen to the spiritual needs of people who come to them for help. We teach them to minister to the person right in front of them, not some mythical person! We teach how to ask questions that help people think about the spiritual part of their lives. And, we explain how to share the gospel with a person who is willing to hear it, in a clear, simple, relevant way. Then the person can think about what it would mean to them to have a never-ending relationship with God who loves them. They can hear about a relationship bought by Jesus through suffering and love, that offers them forgiveness, truth, and the power to live each day. They’ll know, maybe for the first time, what it means to be loved unconditionally. They can make their own decision. Spend a little time on our website. Take one of the online courses. Start a trip through our Prepared for Action Bible study. Read some blog posts! And, you’ll find we are a Safe Place, too. If you want to find a Save the Mother, Save her Child trained pregnancy center in your town, send an email to smsc@evantell.org. Use that same email to ask us questions, or comment on this page.